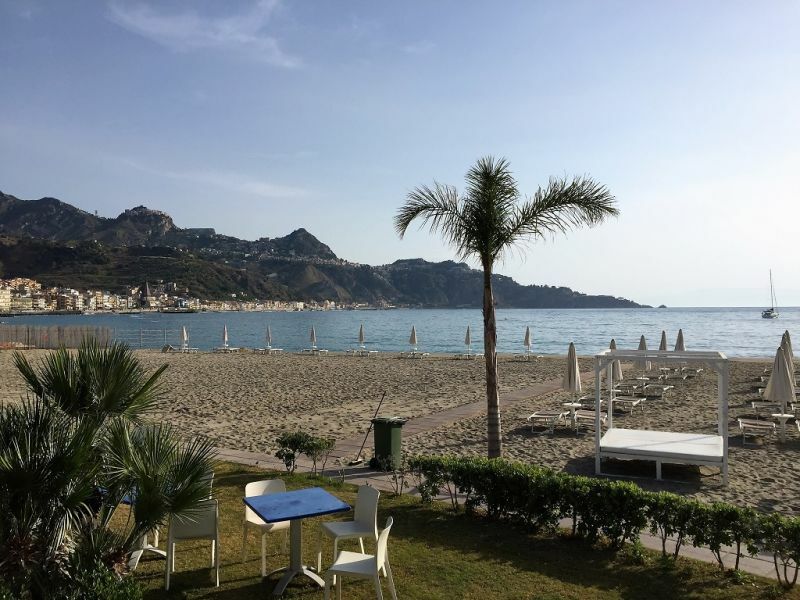 Quiet holiday house with Etna view in Giardini Naxos, 700 meters from the beach. 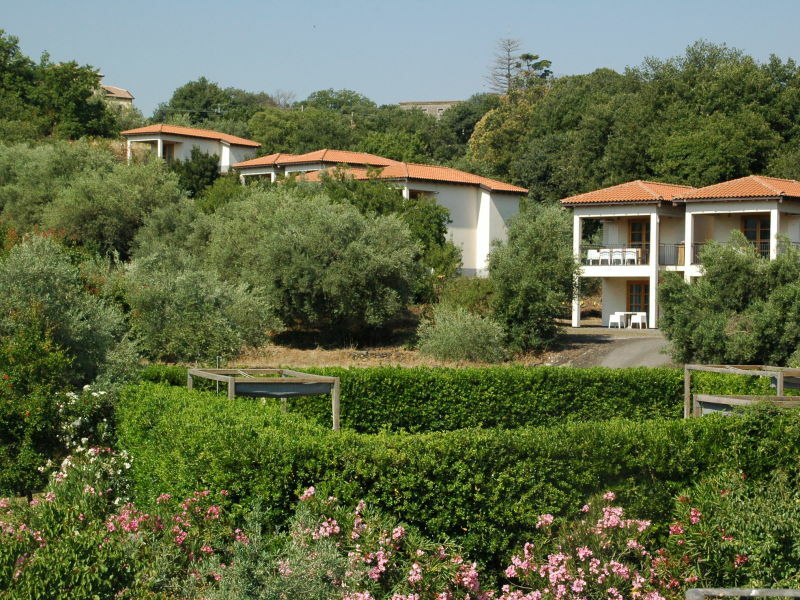 With air conditioning and gas heating in all rooms. 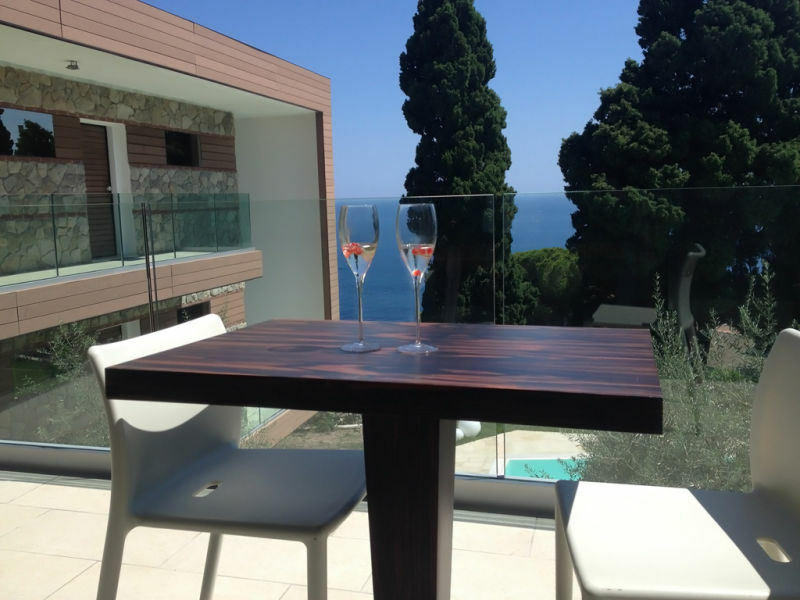 Apartment 60 m2 situated on the 2nd floor in a Residence at 50 meters from the sea with a reserved parking space inside the Residence and free high speed internet wi-fi. 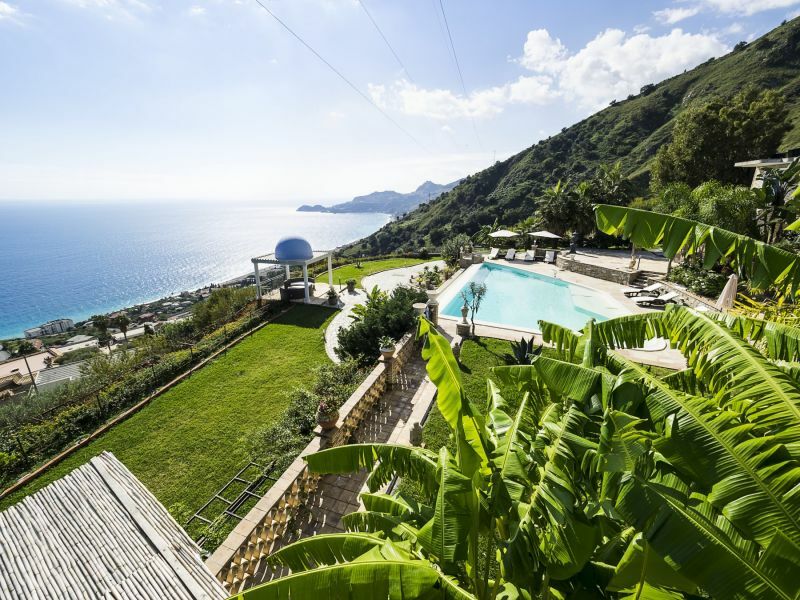 Discover Sicily on this farm with a lovely holiday house with view to the sea. 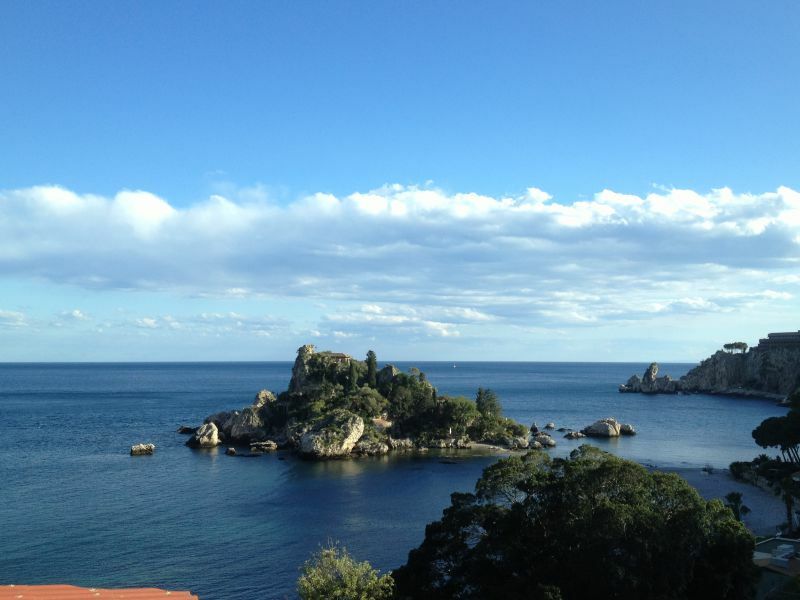 Discover Sicily in a nice holiday apartment on a farm with view to the sea! 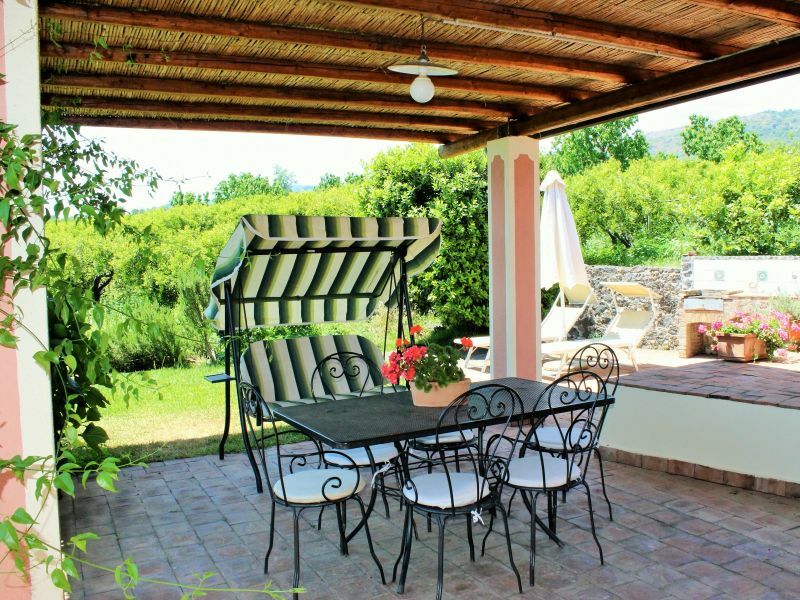 You can experience here the typical Sicilian life on a farm in the country with view to the sea. 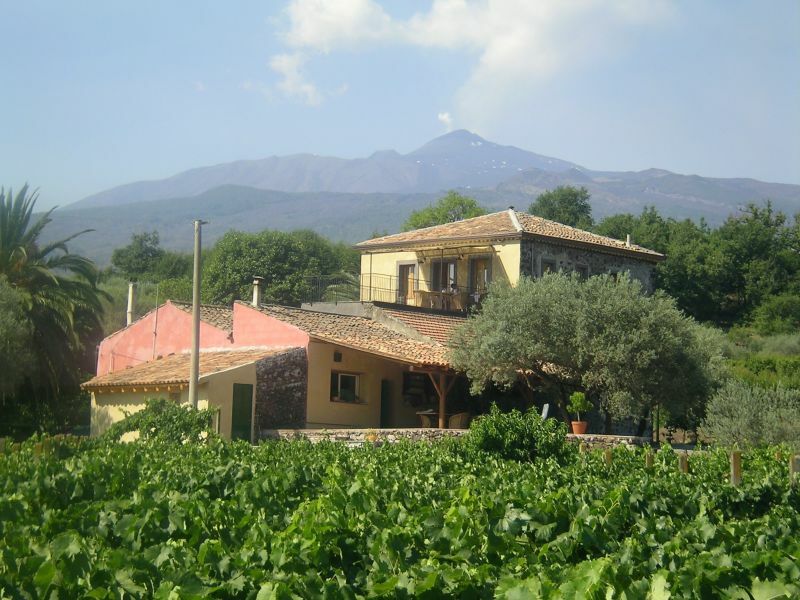 Holiday home in Sicily on wine estate Tenuta Madonnina with swimming pool, which is located on the northern site of Mount Etna. 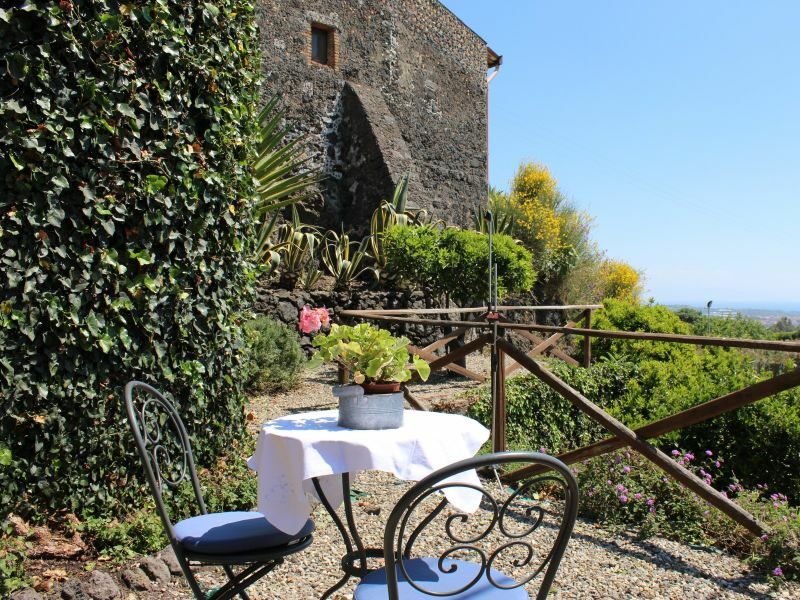 Holiday home on Sicily on wine estate Tenuta Madonnina, on 500 meters located on the nothern side of Mount Etna. 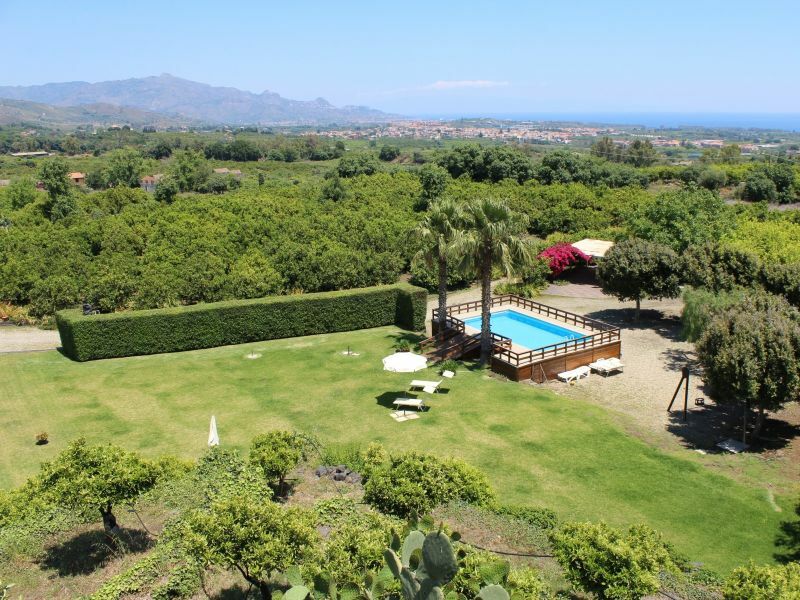 Nice and quiet location with swimming pool.